NEW YORK (Legal Newsline) – New York Attorney General Eric T. Schneiderman announced that Salon Management USA LLC, a New York company that licenses the use of the “Beach Bum Tanning” trademark under which Beach Bum Tanning salons operate, and BBT Retail Inc. (collectively “Beach Bum”) will pay $20,000 and accept other penalties after allegations of making misleading health claims. In addition to the monetary fine, Beach Bum is banned from making health claims, from offering “unlimited” tanning packages and from targeting high school-age students. 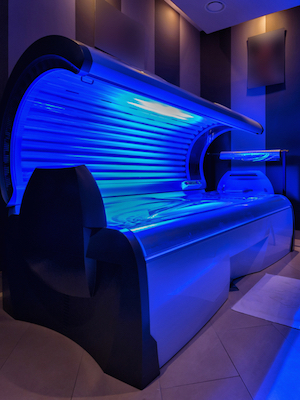 According to research, indoor tanning increases melanoma risk. Melanoma, the deadliest form of skin cancer, is responsible for 9,000 deaths in the United States each year.